Photo: View of marker, among others, at Fort Gaines. 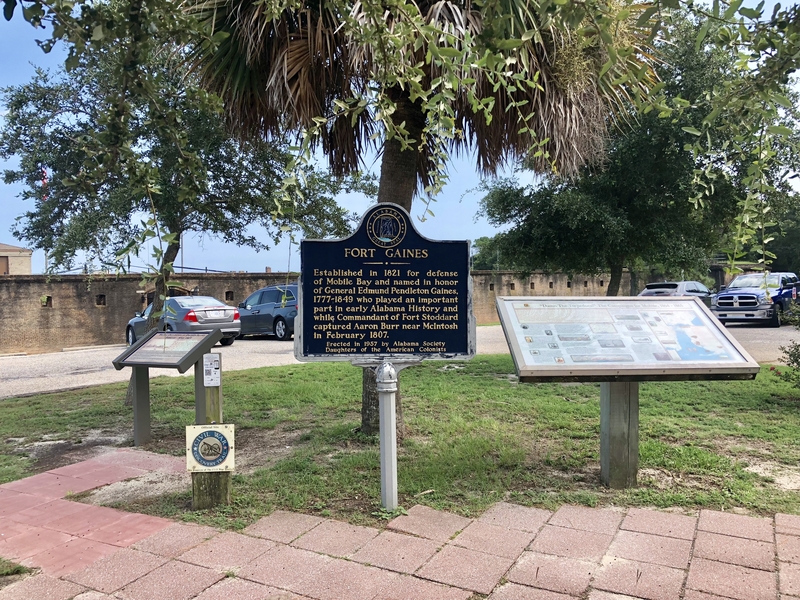 Caption: View of marker, among others, at Fort Gaines. Submitted: August 25, 2018, by Mark Hilton of Montgomery, Alabama.